Pasting Spring Festival couplets, putting up the reversed “Fu(福)”, setting off firecrackers, eating dumplings...The Spring Festival is getting closer and closer! For us, Spring Festival is an important day for family reunion and farewell. So what is the Spring Festival in foreigners’ eyes? Let's see! They come from three different countries and have different feelings about Foshan Spring Festival. Customs that are common for us have become magical and legendary in their eyes. To our surprise, when asked about the customs of Foshan, several foreign friends responded the same way. We never expect that they will start the conversation with all kinds of food. From street snacks to traditional desserts, and to the big meal on New year's Eve, foreigners have raise their thumbs. "I know there must be a lot of food in Foshan, but I think the best food should be fried Jiaozi, and I'm looking forward to having a taste." Federica said. While Fons said Foshan people still like to eat dumplings for special days." And Ruben said frankly, “Foshan has too much food, I guess it should be traditional dumplings. 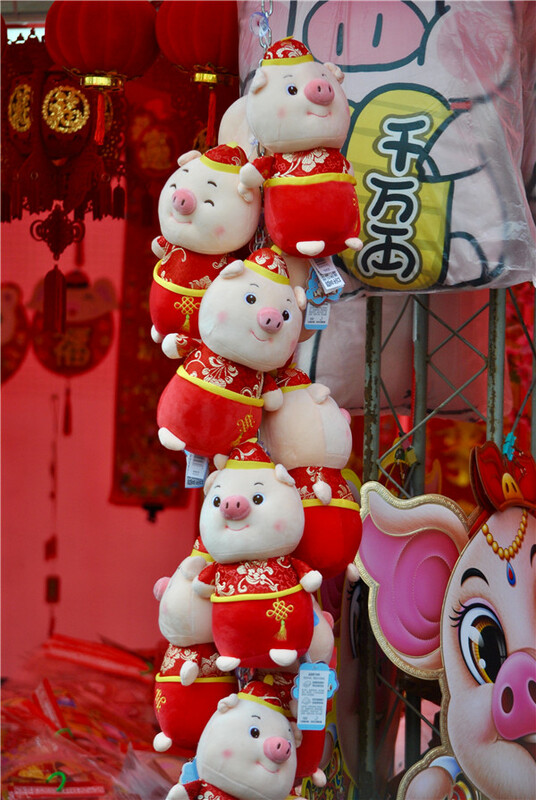 This is the year of the Pig, may you eat a lot of pork? " Foreign friends have a more intuitive impression of Foshan food compared with the Spring Festival travel rush, New year's Eve dinner, exciting lion dance and so on. Foshan is a city of gourmet. Different places of specialty and taste have created different styles of food and cuisines. And these gourmet have reflected the “New Year Flavor” incisively and vividly. In fact, in addition to the “New Year Flavor”, Foshan people also have a lot of other New Year customs. Paper-cut, New year's pictures, Spring Festival couplets, dance lion dance, firecrackers, making new year greetings...any one is indispensable. With the opening and tolerance of the country, more and more foreigners join us in spending the Spring Festival. 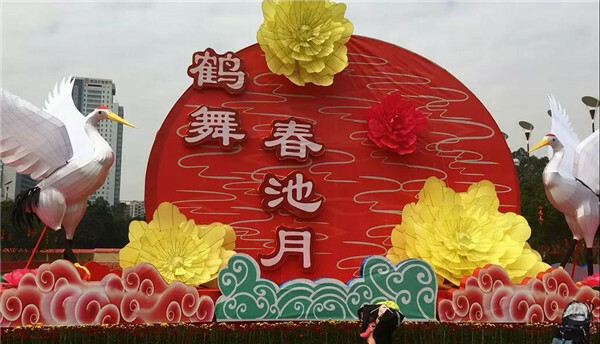 Foreign who live in this city experience the Spring Festival year after year, and the meaning of the festival to them is more and more profound. 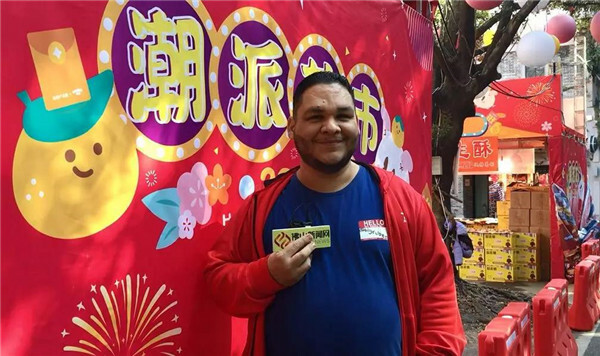 For Ruben, who has just married in Foshan, this is his first real Spring Festival in Foshan. Ruben, a teacher of American football, was overwhelmed when his students first asked him for a red packet. 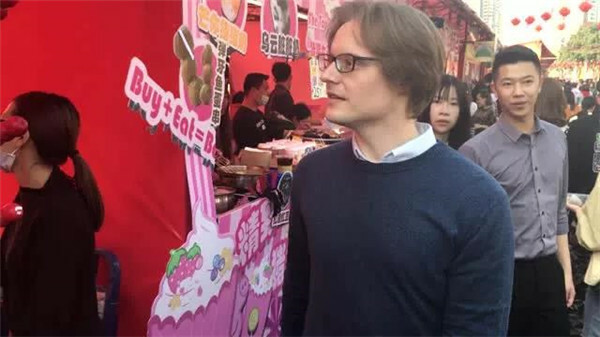 Now he married a Chinese wife and began to familiarize himself with Foshan Spring Festival culture. This year, he plans to go to the flower market to buy flowers and red ornaments and dress up for his house. 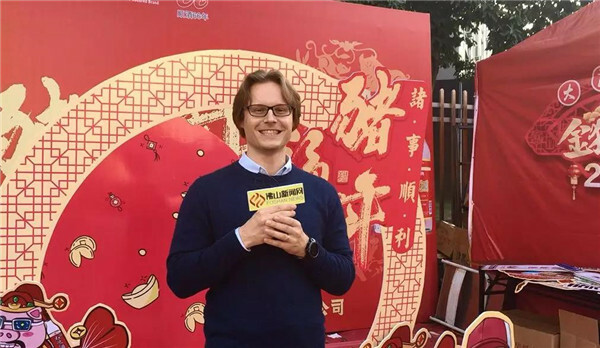 Fons, from Holland, has been in Foshan for two and a half years, and he is currently working in Shunde. The arrival of the Chinese New Year not only means a holiday for him, but also means seeing his favorite lion dance, lantern and so on. In his impression, Foshan people retain many traditional customs during the Spring Festival. Foshan people usually visit relatives and give their relatives gifts in red bags. 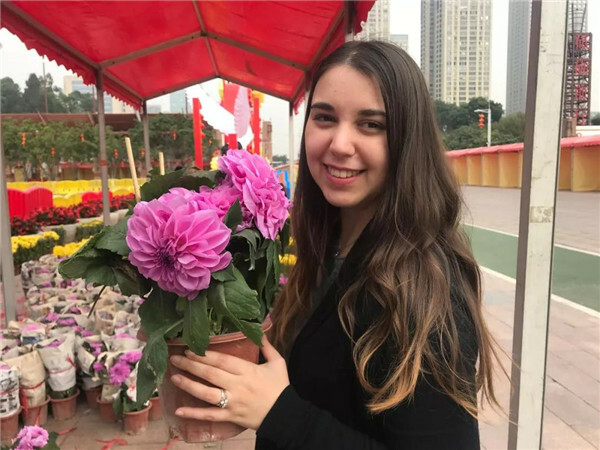 Federica, who works in Nanhai at present. She began familiarizing herself with Chinese culture a few years ago and experiencing the happy atmosphere. "Everyone is happy, and there is no such feeling in a foreign country." She said. 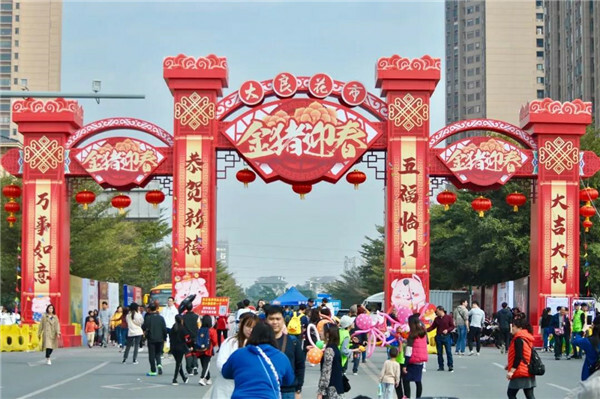 Culture can be mixed, and there is no regional borders for Spring Festival customs. We are very proud to see that foreign friends have such an understanding of the Spring Festival in Foshan.